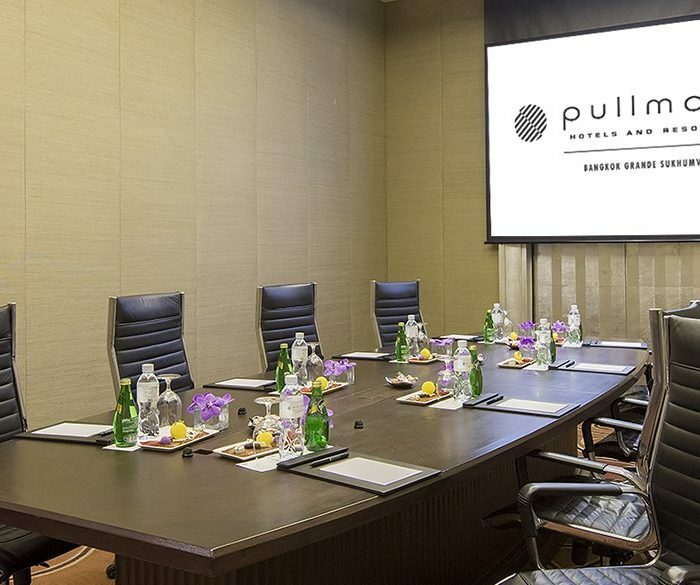 Your ideal choice for Meetings in Bangkok, Pullman Bangkok Grande Sukhumvit offers event organisers 16 different event spaces, all adaptable to your needs. 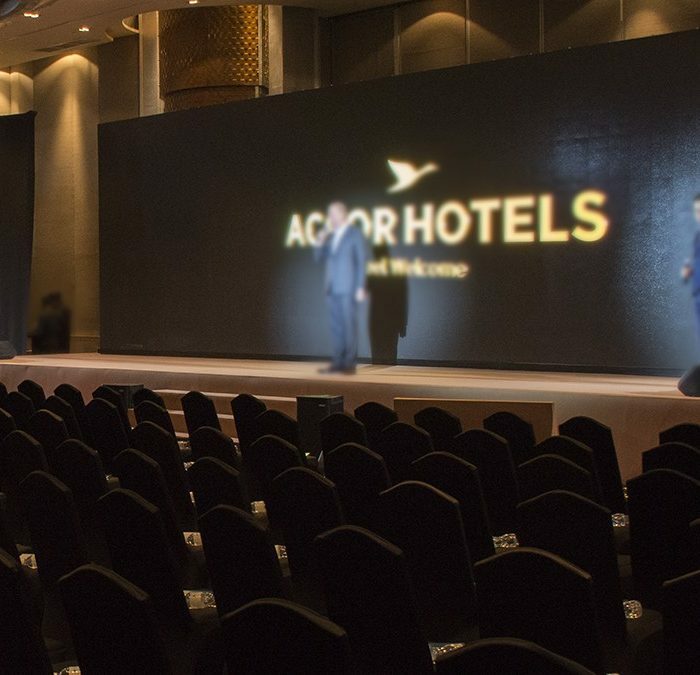 With meetings solutions for all events, organisers can choose from intimate boardrooms, large adaptable multipurpose meeting spaces and two ballrooms perfect for large-scale meetings in Bangkok. Ideally located in the heart of Bangkok, this Bangkok Hotel is moments away from both Asoke BTS and Sukhumvit MRT stations, making access for delegates easy throughout Bangkok. The hotel also offers a large car park onsite for delegate access through out the event. With extensive food and beverage facilities throughout the hotel, delegates will be spoiled for choices, from the signature Tapas Vino restaurant to the acclaimed Atelier restaurant known for its exceptional seafood and international buffets. 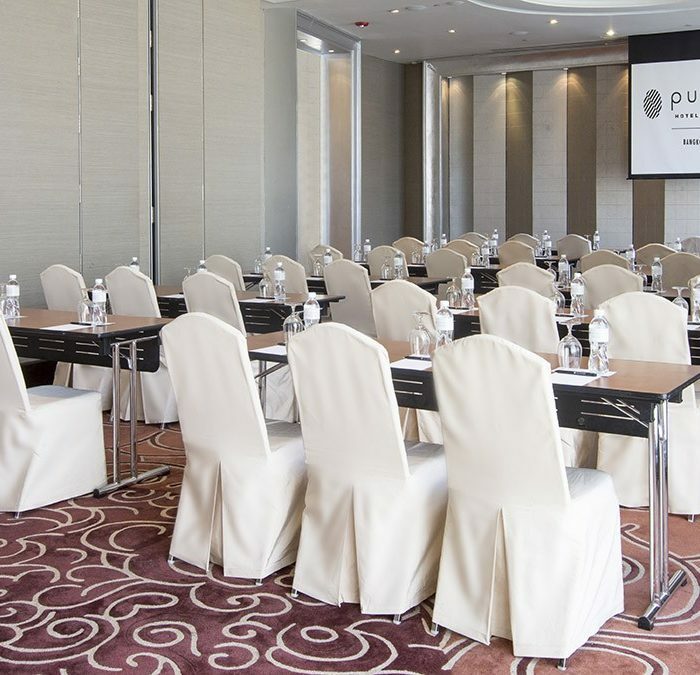 Pullman Bangkok Grande Sukhumvit offers event organisers a professional and experienced meetings and events team, that can tailor your next meeting in Bangkok to your needs ensuring your next meeting in Bangkok a successful one. 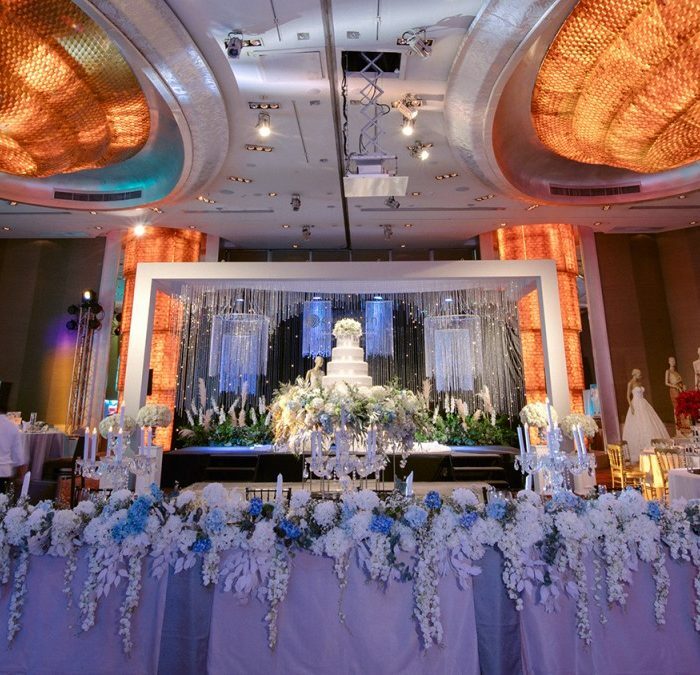 Looking for a modern Ballroom in Bangkok? 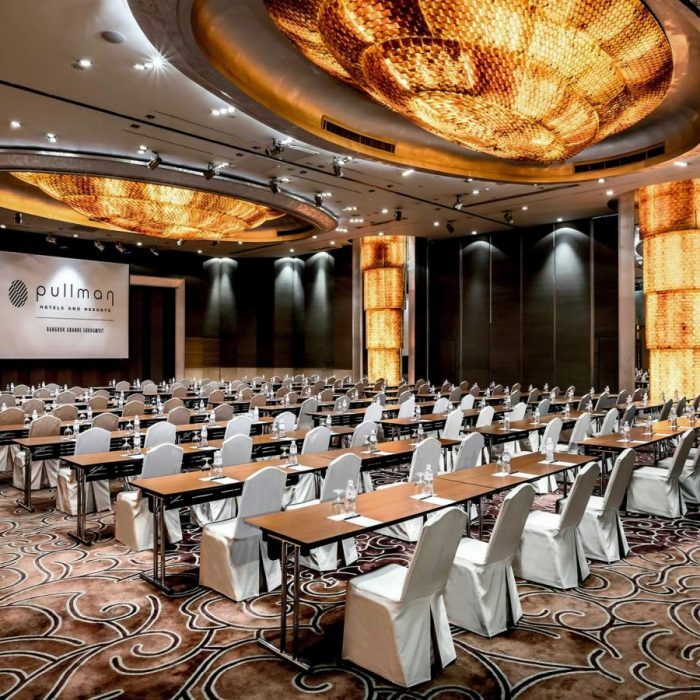 Pullman Bangkok Grande Sukhumvit offer event organiser two modern and well equipped ballrooms that are flexible and adaptable to your next event in Bangkok. 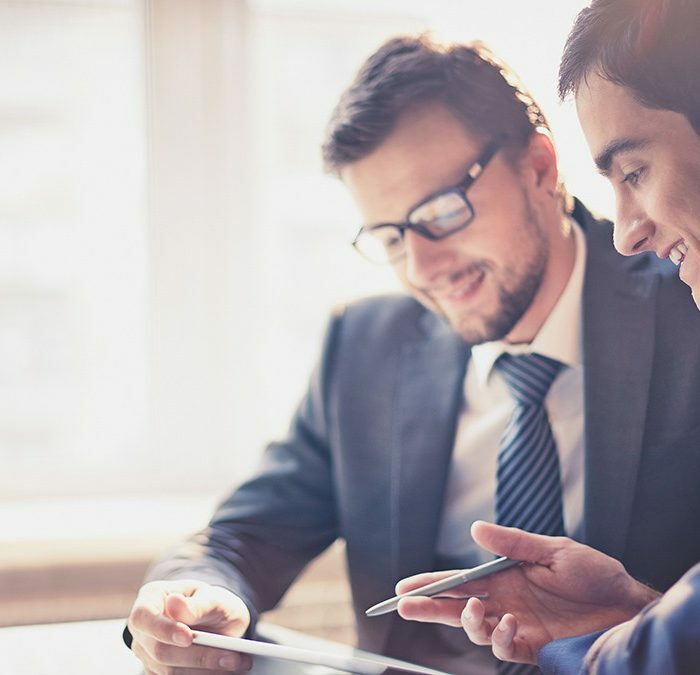 Meeting rooms in Bangkok that fully equipped with 5-star meeting facilities, located in the heart of Bangkok’s CBD area.